SQUARE ENIX ORDERS 3x TMC-1 Pentas, through TAC Systems. 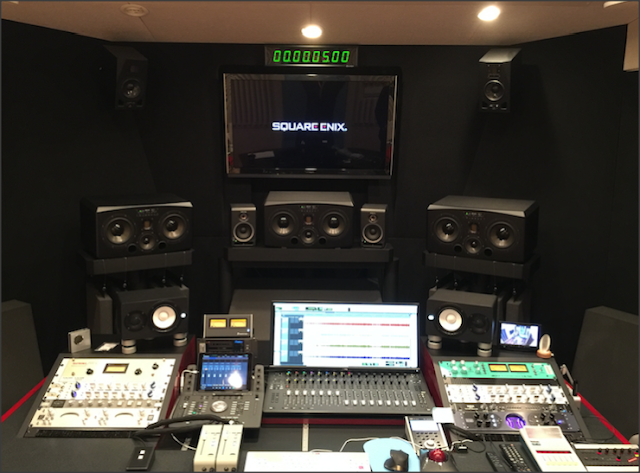 Square Enix Holdings Co., Ltd. is a Japanese video game developer, publisher, and distribution company that is best known for its role-playing video game franchises, which include Final Fantasy, Dragon Quest, and Kingdom Hearts. Newer PostBoulevard des Productions, Strasbourg installs TMC-1 A-Mon, 7.1 Monitor Controller.